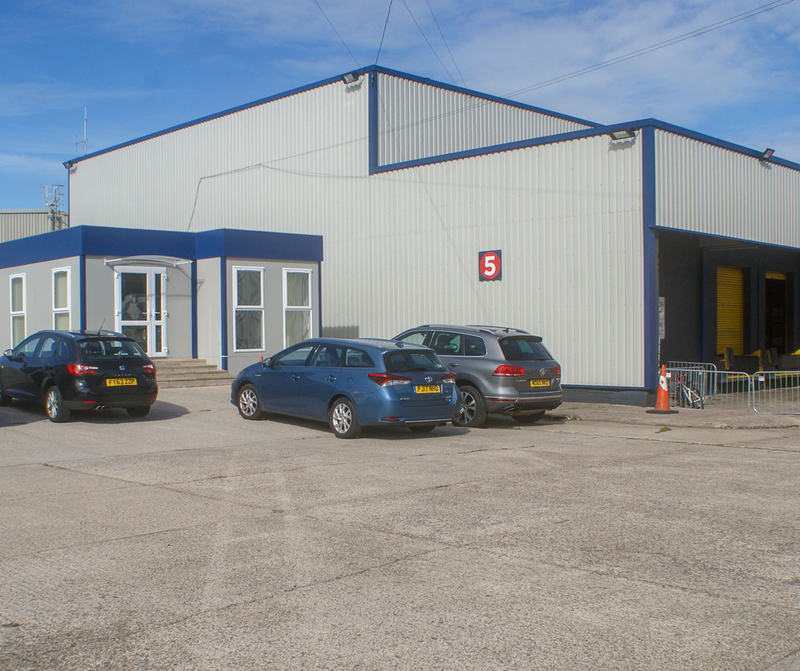 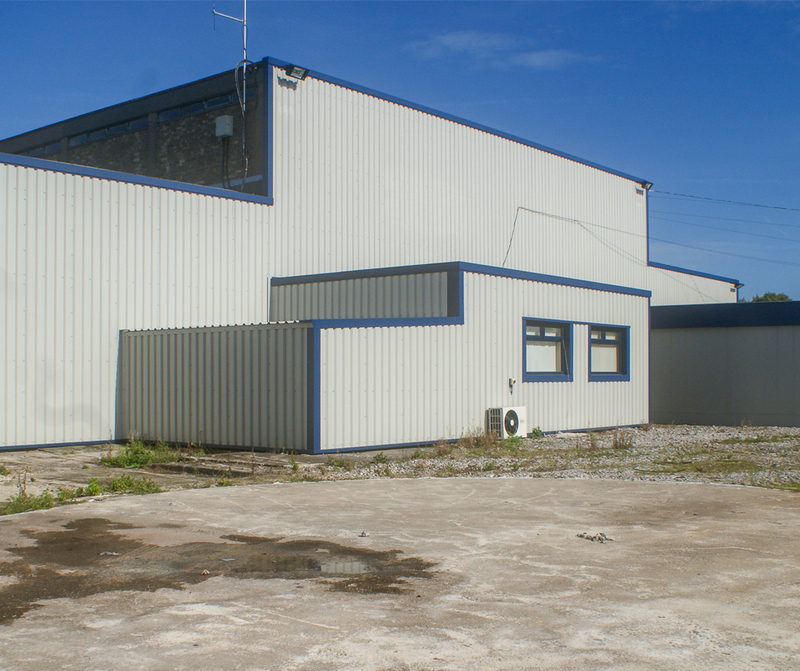 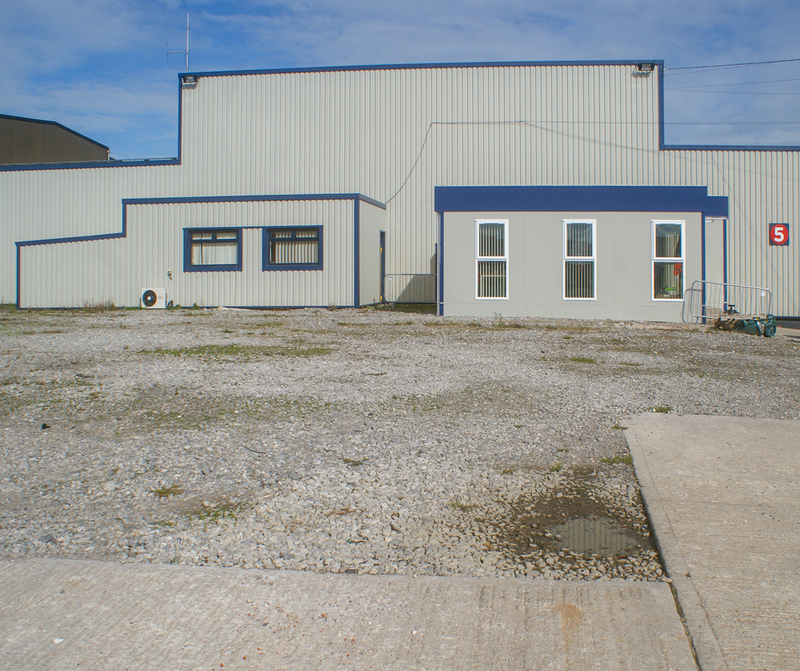 This large industrial/warehouse/factory unit is located on the Towngate Business Centre, Everite Road, Widnes, which is in close proximity to the M6, M57 and M62 motorways. 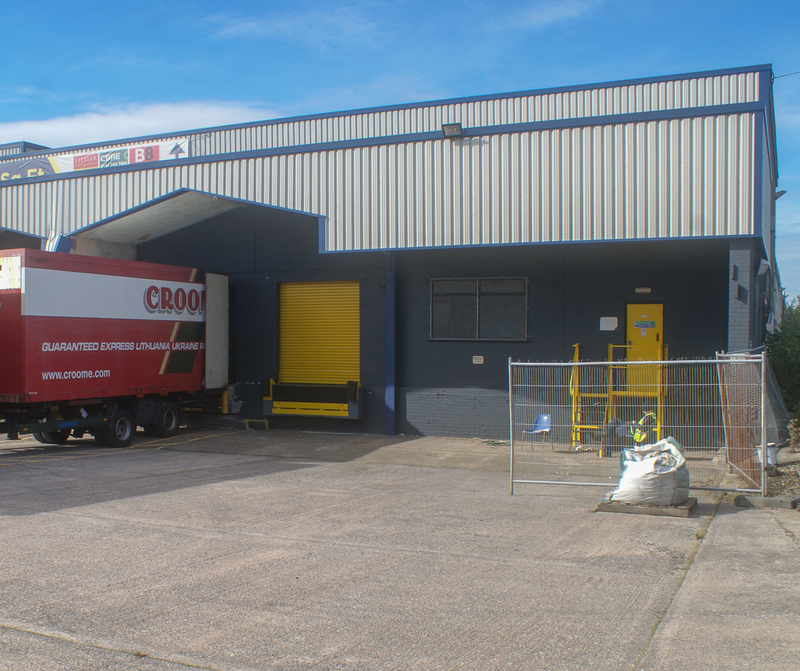 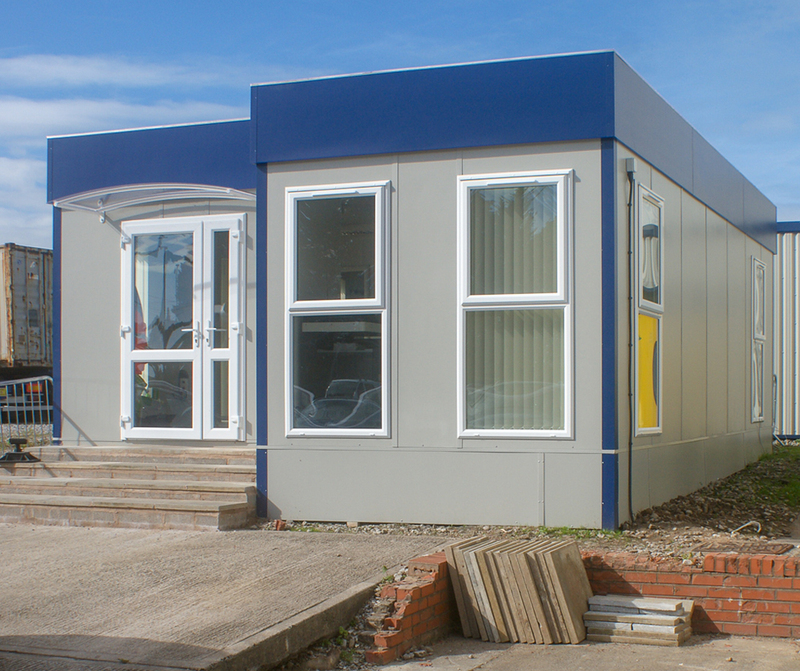 The property is also close to Liverpool, Widnes and Runcorn. 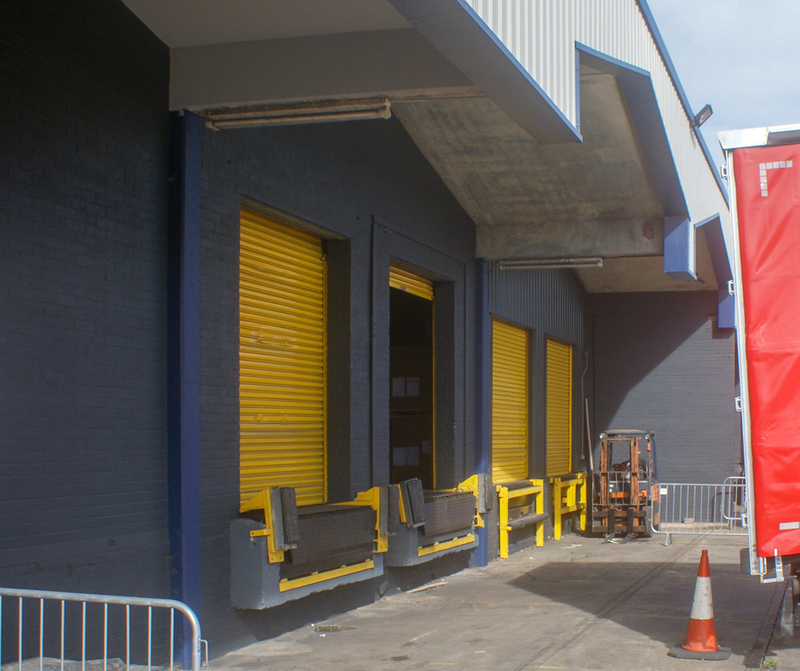 8 dock level loading doors.